It's always nice to improve our home once in a while to get a new look and to keep abreast with the ever changing world of interior designs. 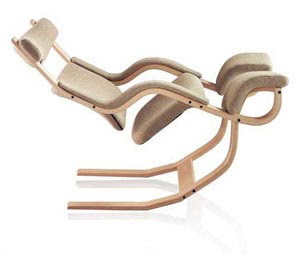 Here are just some of the modern furniture that you can incorporate in your home. A simple ottoman or this gravity lounge chair (2nd photo) are perfect accent in your living room or any room that needs some attention. They will be a great source of conversation as well when your friends and relative will see it. 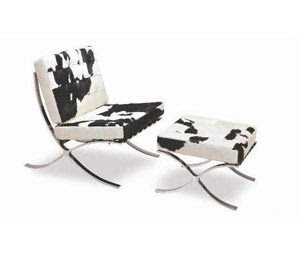 Find lots of designs at Modern Furniture Classics.